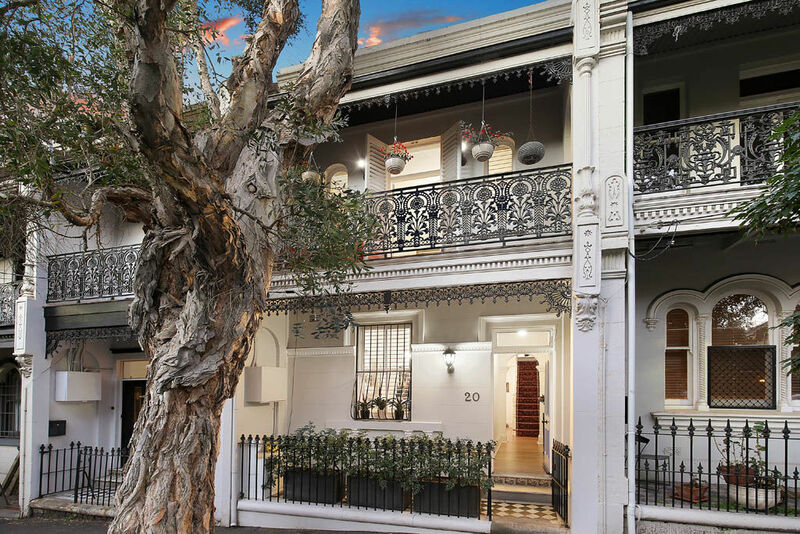 When it comes to finding reputable builders in Surry Hills, you can’t go past HMA for all your building and renovation needs. 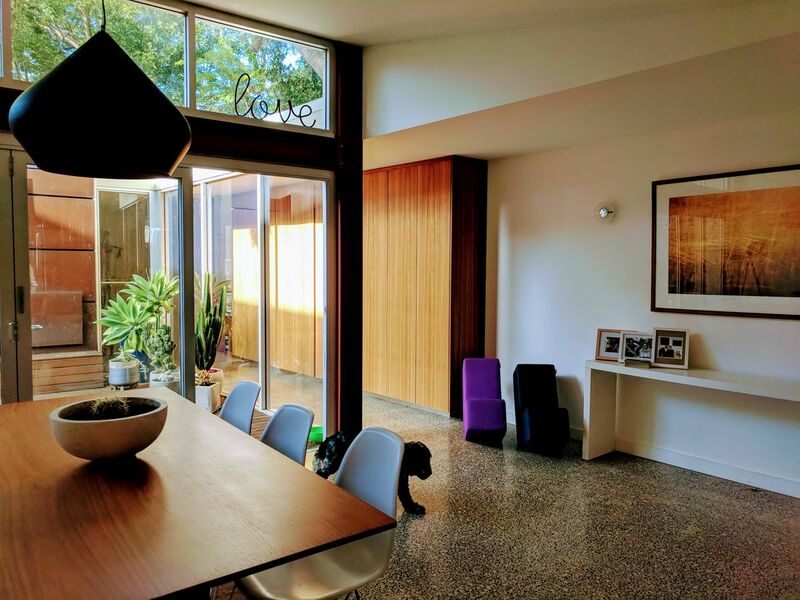 We deliver specialist work in terrace house/heritage style renovations and garage studio renovations in the Surry Hills area with over 25 years industry experience. As a boutique family owned business, we understand your house is the most valuable asset. It’s where you spend most of your time and is often the place you retreat to at the end of a busy day. 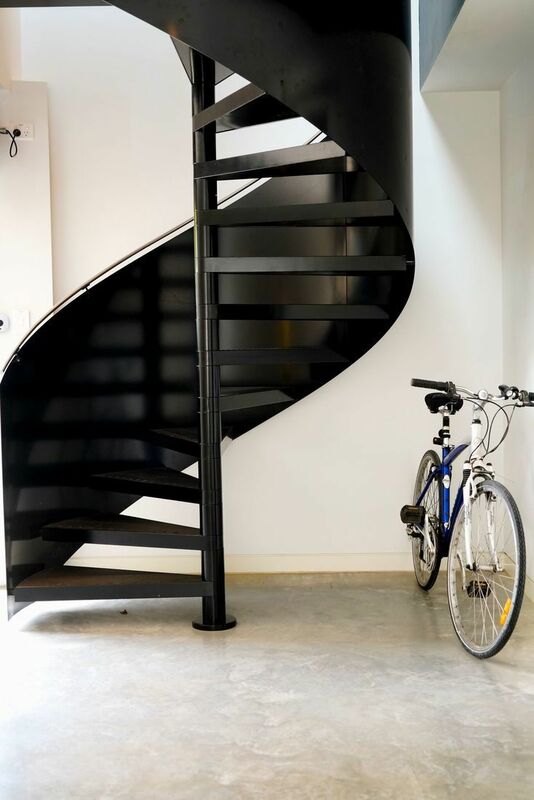 At HMA our main goal is to provide you with the home of your dreams with the option of utilising extra space that might be going to waste like a garage studio or loft space. We have renovated over 50 terraces and built numerous garage studios with great success all over Sydney. Yes we specialise in terraces and garage studios but we can renovate any style home from any era turning it into your dream home. When it comes to engaging the right builder for a project, it’s important you find a reputable and fully licensed company that understands the in’s and out’s of the industry. At HMA, we offer a full workmanship and quality guarantee on every project we undertake. Our motto is, if it’s not done right, then you don’t pay. It’s as simple as that. 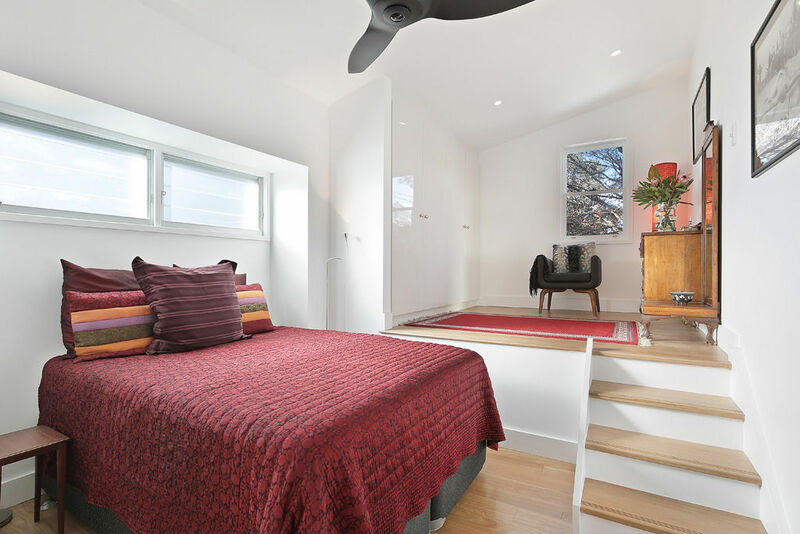 We are so confident with our ability to deliver exceptional builds and renovations; we know you won’t be disappointed. We do the work and then you pay, not the other way around, like some other companies. If you find something that’s not up to scratch throughout any stage of the building process, we’ll make sure it’s fixed until it’s exactly the way you want it. You can rely on HMA to deliver only the best outcome. No excuses. Inner West Suburbs of Newtown, Erskineville, Five Dock, Rosell, Marrickville, Balmain, Birchgrove, Burwood, Leichardt and Stanmore. The Inner City Suburbs of Surry Hills, Darlington, Darlinghurst, Paddington and Centennial Park. Interested in learning more about our services? Call HMA today on 0411-116-969 for a confidential chat or alternatively send an email to admin@hmaptyltd.com.au and we’ll be happy to discuss your requirements in more detail.